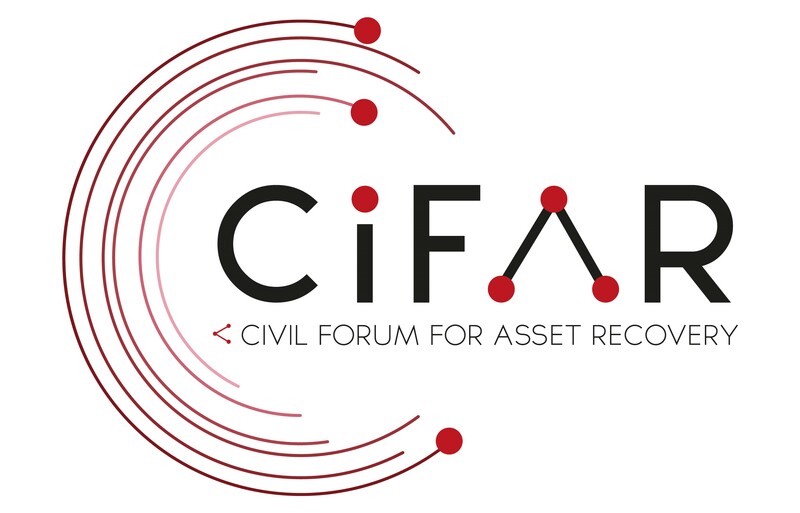 Asset recovery is often between rich Western states that harbour illicit wealth and poorer countries rebuilding after a change in regime or dealing with a large corruption scandal whose former leaders have stolen public funds. It is not always the case though, with recovery taking place regularly on the basis of organized crime between different Western states and in cases where political leaders in the West look for safer places to hide illicit money than their own. The current Germany – Swiss case illustrates that both this and the long-term nature of asset recovery processes. This case concerns the return of over €123 million from Switzerland to Germany of money hidden in Switzerland by former political parties of the former East Germany. The SED, the ruling party in former East Germany, was considered to be one of the wealthiest political parties in Europe before reunification, with concerns raised about whether the money held by them had been raised in line with legal principles. Before reunification, the SED and other parties tried to remove this money from Germany and deposited it in Swiss banks. Following reunification, these assets were investigated by authorities, who found a substantial proportion of them had not been acquired in line with constitutional principles. They also found that the amount hidden was around €1.6 billion, meaning that the money that will be return is only a drop in the ocean of what is out there. While this case is almost thirty years old and the country it regards no longer exists anymore, this case only reinforces the view that restrictions on the entry of potentially corrupt money are essential, particularly as controls on the departure of corrupt money from a country cannot always be relied upon, especially when that money is controlled by governing officials. It also demonstrates that cross-border corruption and asset recovery are not only issues for the Global South, but are challenges that Europe too has to address and that even between two closely cooperating States like Switzerland and Germany, the process is far from quick and easy. The return of this money is designated for social projects in the former GDR states, to compensate them for money lost. It is important as always that this money is used accountably and transparently and these States should also consider whether their current rules would prevent grand corruption in the future and, if not, should consider using part of the money to strengthen preventative measures. Written by: Jackson Oldfield on 20/09/2018. This entry was posted in Asset Recovery, germany. Bookmark the permalink.